Zuma is a Blueprint development that features the best legends of a Pacific Island and the gods. The game has been created to feature an almost Mayan theme, but also includes the legends as mentioned above, which is what makes it unique, more enjoyable and highly rewarding. 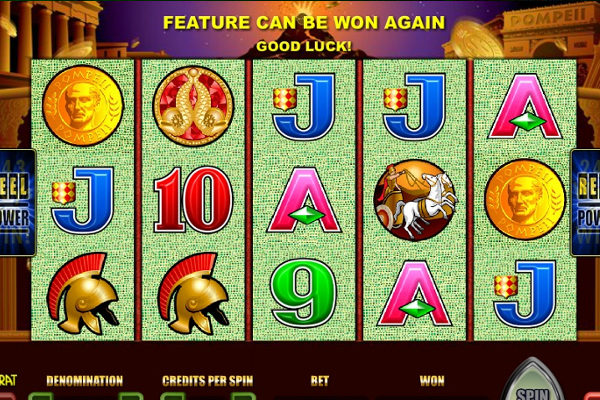 The developer has definitely spent a lot of time to create the theme and the symbols that appear on the reels to provide winnings. Players will find there are various bright colours in each spin, which could lead to some impressive payouts and rewards regarding bonus features and standard payouts that have the ability to offer up to 10,000 coins in payouts from a single combination. As mentioned, the game theme has been very well created and offers an amazing range of colours to present the symbols. The reels itself are framed in gold along with bright green leaves and carved rocks around the outside. The actual reels provide 3 symbols easy and could consist of various symbols, including the multi-coloured face, the turquoise face, the yellow face, the blue face, and finally the green face. There are also high card symbols that appear in multiple colours and offer the most combinations. 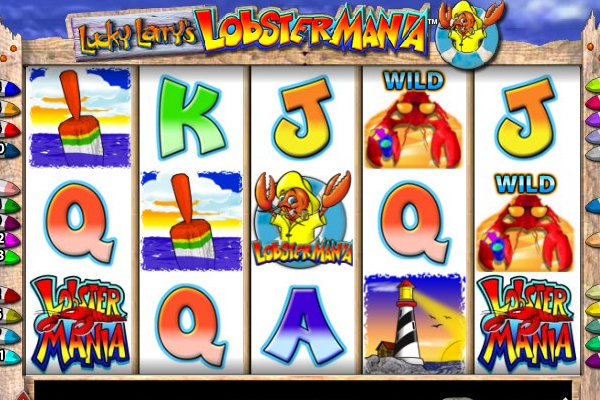 Bonus symbols include the game logo and the Zuma frog that will ensure you have the ability to enjoy massive payouts and bonus winnings. 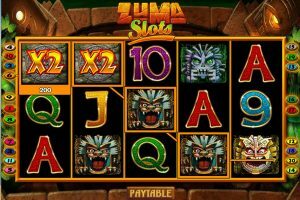 The Zuma video slot is played with 20 paylines and 5 reels. These lines are there to capture combinations and provide winnings from left to right when at least 3 of any symbols appear. 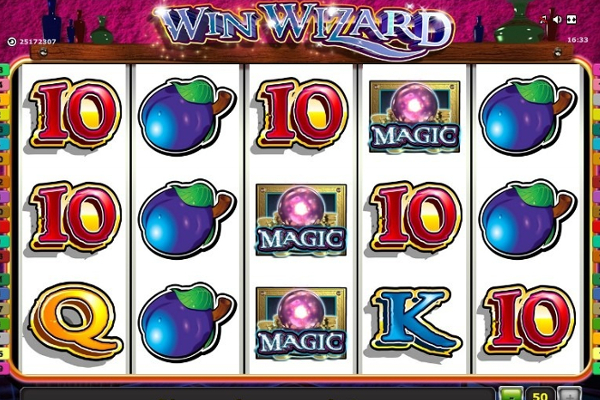 Only the game logo that offers the highest payout will offer a reward for combinations that consist of 2 or more symbols, appearing on any of the 20 paylines. 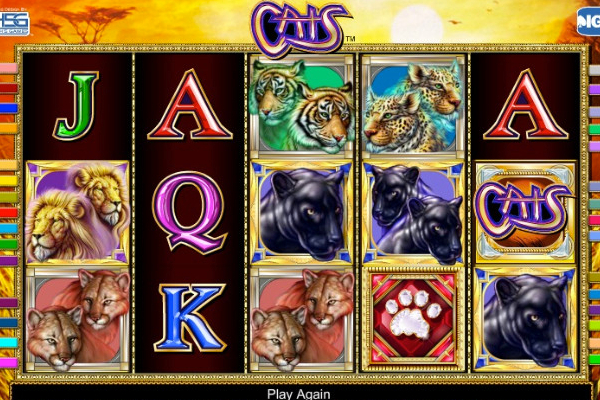 Regarding bonuses, the game includes a wide range of winning opportunities with scatters, wilds, and free spins. 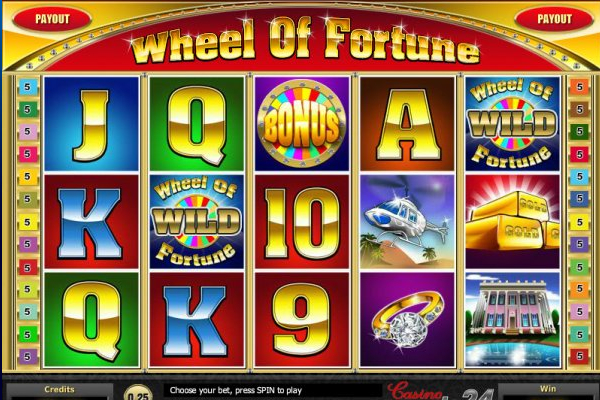 The features can be activated at any time to offer a higher payout or free spins to include a range of amazing payouts. 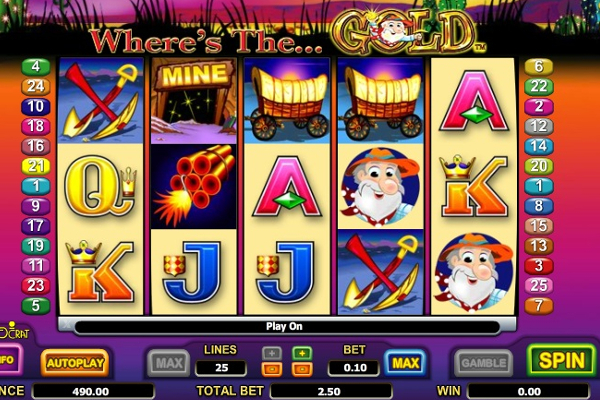 The game also offers a unique gamble feature that provides a classic reel set. 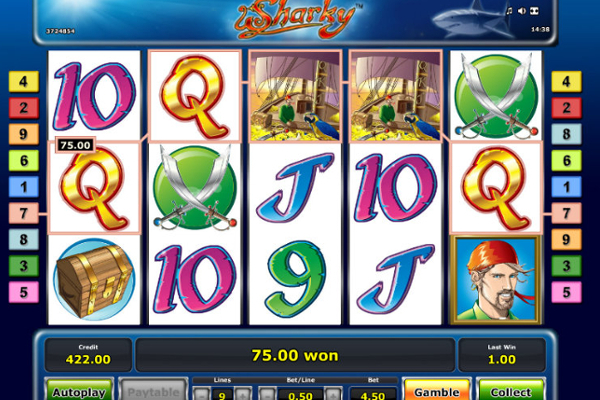 After each winning spin in the main game, you can press gamble and spin the classic reels to win up to 10x multipliers. The feature also offers the ability to bank your funds, which would send the current funds to a safe location that will be added to your account once you leave the feature. 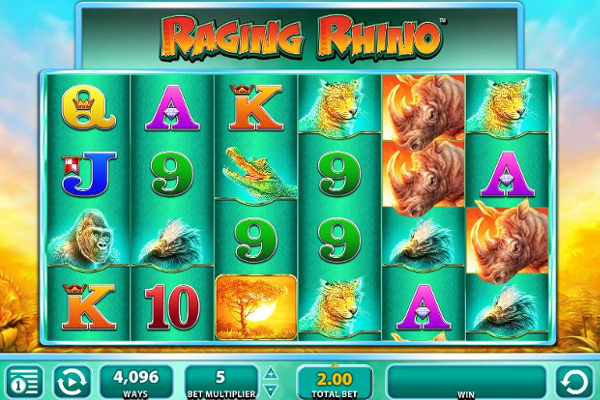 The wilds are depicted by the game logo as mentioned above. These symbols offer additional rewards for all, but the scatter symbol. Once the wilds appear on a line with other symbols that can complete a combination, the wild will change to that value and provide a bigger combination. The scatters will grant the free spin bonus game when at least 3 appear at the same time. These symbols are depicted by the green Zuma frog that can show up in all positions, but doesn’t need to appear in any combinations to activate the free spin feature. Once at least 3 have been found, a shooting feature will begin that lets you choose one of 4 Tiki bosses for the number of free spins received. 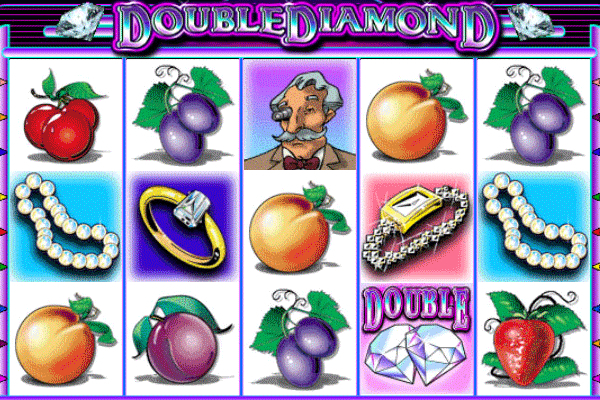 The same feature will be played to reveal the multiplier value, and only then the free spin will start. Free spins cannot be reactivated while playing the feature. Zuma might not provide a theme that can be enjoyed by all players. However, the winning opportunities are amazing and the bonus features are definitely a lot of fun, making it well-worth a try for all. 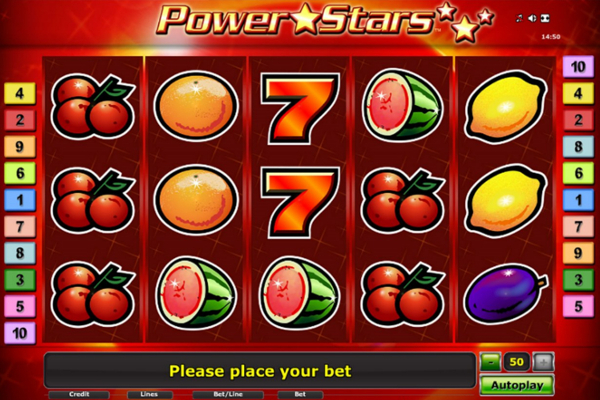 Free spins are activated quite easily and provide various winnings with the multipliers they include.